Successfully saved Spaghetti bolognese cups to your Calendar. You can also save the ingredients to your Grocery List. 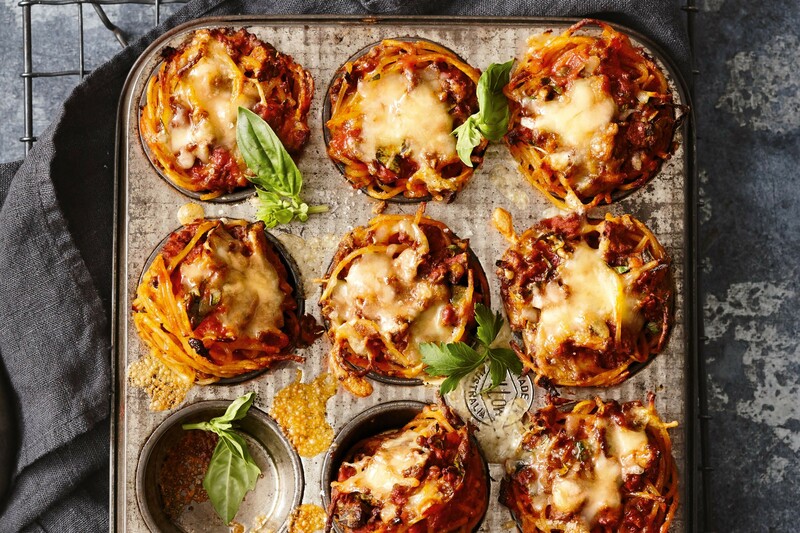 Turn family favourite spaghetti bolognese into these cute muffin cups for an A+ lunchbox snack.